Roles and Responsibilities, and how the role has fitted with the regions. RDA Showjumping is offering an exciting and fulfilling challenge to our riders, as more and more Groups are assessed to be able to deliver Showjumping sessions. All Groups (even those who do not wish to take part in RDA Showjumping) can continue to use poles on the ground, for flatwork/poles work exercises, in their RDA sessions. 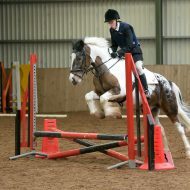 However, Level 1 Showjumping has been introduced as the transition from pole work; setting RDA riders on the Showjumping Pathway, with the rider being coached to ride a set course of poles and concentrating on refining their light seat position, in preparation for jumping over raised poles in the jumping position, at Level 2 and beyond. The Showjumping Pathway also offers RDA riders the valuable opportunity to take part in RDA Showjumping Competition and the RDA Showjumping Proficiency Tests. RDA Coaches can benefit from further developing their coaching skills and allows them to gain their RDA Showjumping Coaching award. 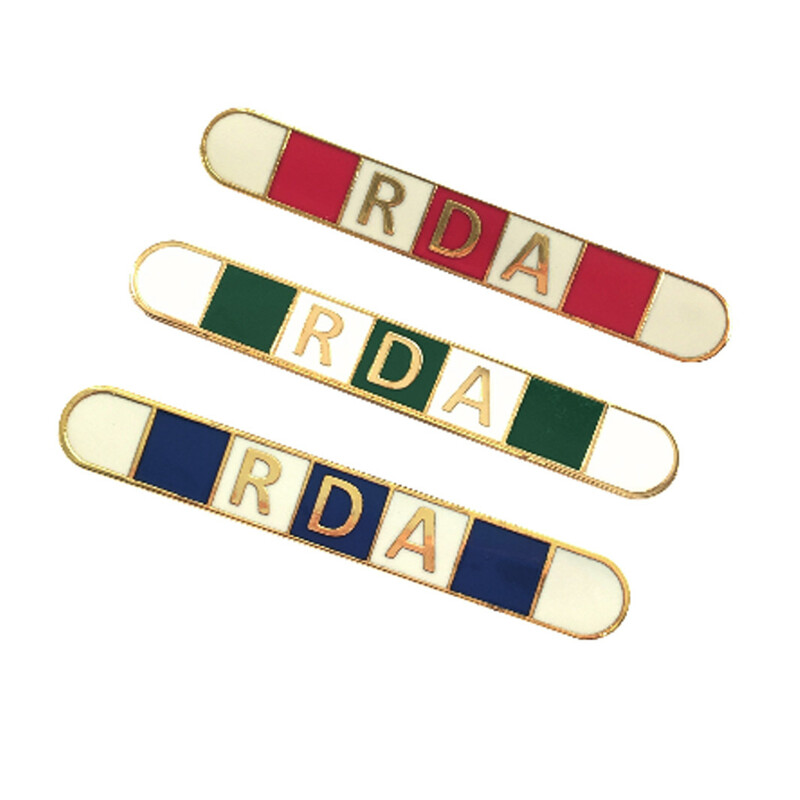 What do RDA Groups and RDA Coaches need to do to get started? Being assessed can often be just a simple formality, with the Showjumping Assessor visiting the Group at a convenient time and observing a session; checking the venue, horses or ponies, tack and assessing coaches’ and leaders’ techniques, to ensure that everything is in place, and that RDA procedures are being followed safely. Please contact your Regional Showjumping Representative, Showjumping Assessor, or Lucy Stokes at National Office, for full details.